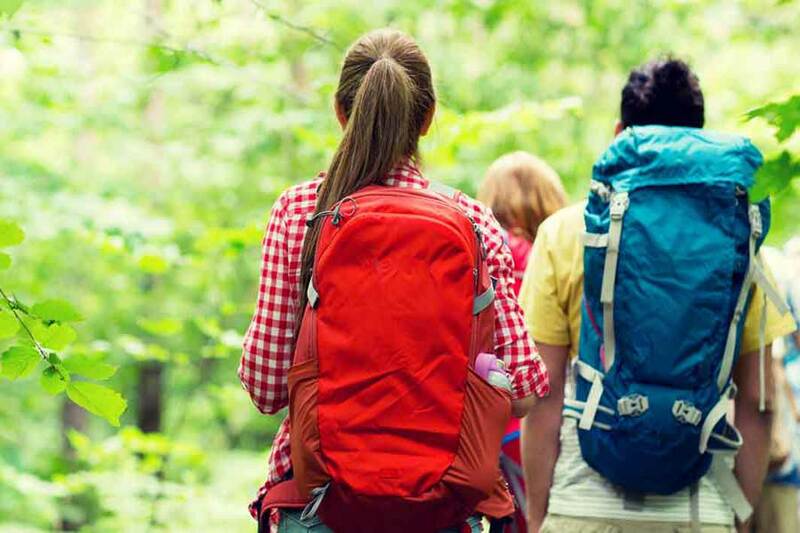 People throughout the world are becoming more environmentally conscious every single year. This has led to a rise in things like sustainable landscaping and eco-friendly gardening. Basically, practices like this refer to the construction of new gardens using environmentally friendly techniques. Planting native species is probably one of the best ways to make sure that your new garden is as environmentally friendly as possible. Try and choose species which grow in your local area, and try and plant a variety of different natives that complement each other. They provide essential habitat for native wildlife like birds and small mammals. If you choose natives from your area, they will be tough and suited to the climate. This means that they will need little maintenance. In the same way, they will be suited to your soil type. Most Australian natives are very hardy, requiring little fertiliser or nasty chemicals. If you’re not sure what sort of native species you should plant in your area, do some research online or head into your local nursery and speak to an expert. 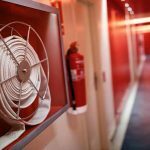 Environmentally friendly fire safety is becoming a major part of the fire protection plan of businesses throughout Australia and the world. People today are a lot more aware of their environmental footprint than they perhaps were in past decades. As business owners, it’s up to us to do what we can to reduce our environmental impact so that we’re more attractive to consumers. 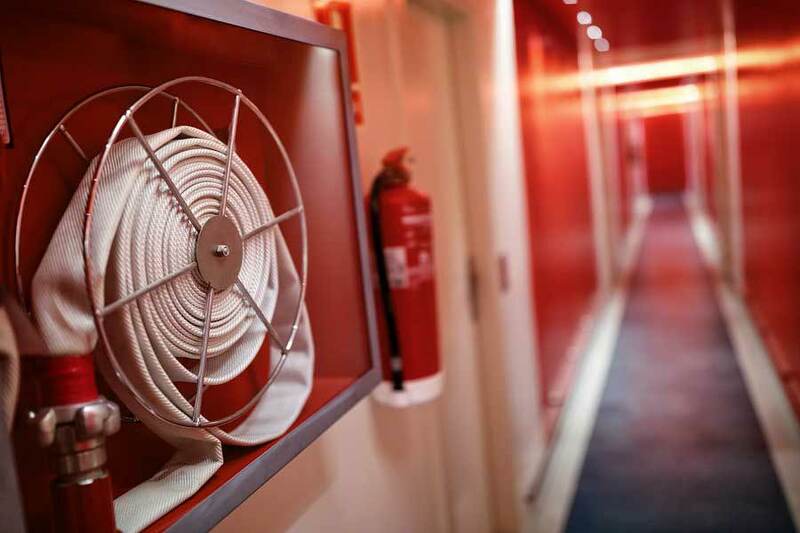 Many fire suppression systems use toxic or harmful gases that are very pollution. Although laws are changing and it’s becoming harder to use toxic fire suppression systems, you still need to choose carefully. Go for something that uses an inert gas – like argon – that won’t contribute to things like global warming or the destruction of the ozone layer. As a business owner, one of the the worst things you can do is store dangerous, toxic or polluting chemicals near areas which have a high fire risk. If a fire does occur, these chemicals could be vaporised or otherwise make their way into the environment, causing significant damage to sensitive ecosystems. Make sure that you always follow appropriate fire safety measures and sustainable business practices when you’re working out where to store chemicals. Most commercial areas benefit from having beautiful landscaping, but it is also important these days to ensure your landscaping is environmentally friendly. 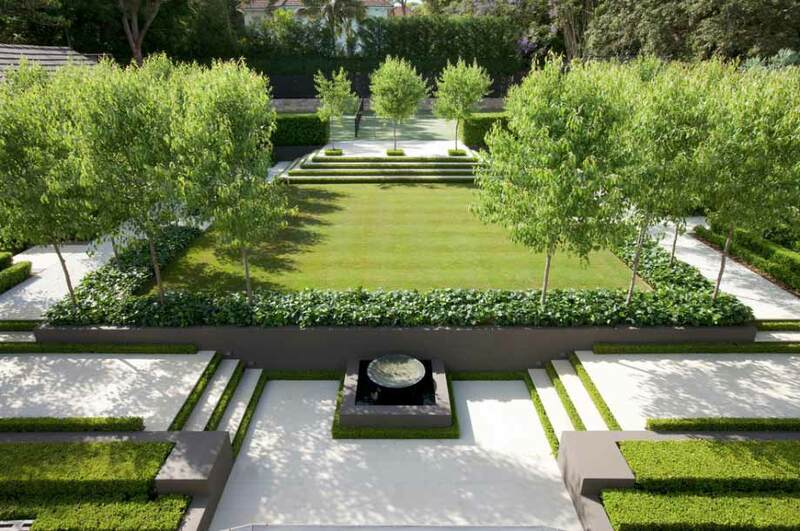 The best way to achieve this is to get advice from a professional landscaper who considers eco friendly landscaping to be not only desirable, but essential for this day and age. 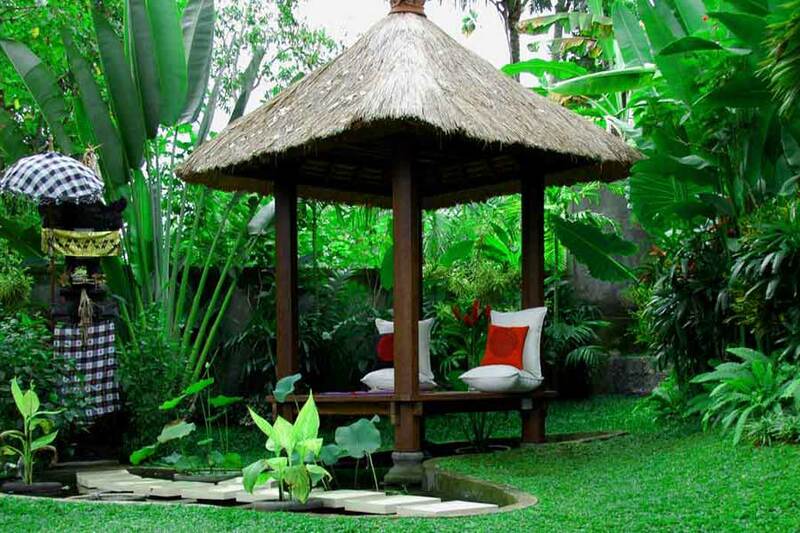 There are many advantages to having eco friendly and sustainable landscaping. 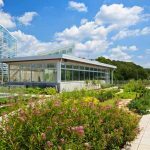 Sustainable landscaping costs less to maintain. This is because plants that are hardy, suit the climate and have less need for water or additional fertiliser all cost less to keep looking nice over the years of their life. Sustainable landscaping makes less use of water and depends on more stable elements that don’t need to be renewed frequently. Hardware such as benches and other seating, statues, garden walls, attractive gravel and pavers are long lasting but attractive elements that have a low cost over their lifetime because they need little maintenance, yet they also enhance the commercial area and make it attractive to the general public. Sustainable landscaping provides shelter and shade to clients, creating a pleasant area for them to enjoy while they conduct business. 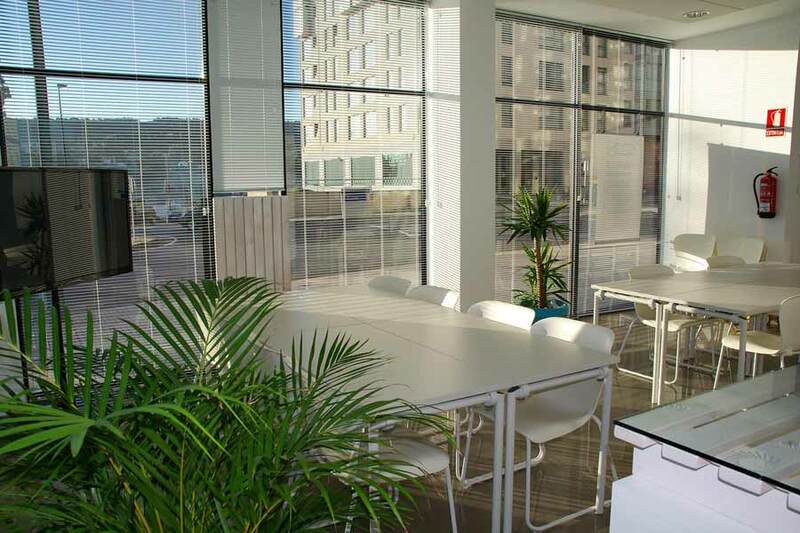 Studies have shown that people prefer to conduct business in pleasant surroundings, so you and other businesses in the area will have a larger clientele once you upgrade the surroundings with good landscape design. It’s a no-brainer that in a dry continent like Australia, people are keen on water-wise plumbing. Throw in some extremes of weather along with El Nino and we get even worse drought issues. J Sutton Plumbing tell us that water harvesting means collecting the rainwater off your roof, and possibly other surfaces, and storing it in a tank to be used later. Rainwater is great for gardens and flushing the toilet. You can also use it for filling the swimming pool and washing the car. And the big attraction for collected rainwater? It’s free, so it can reduce your water bill. Most households, if not all, can install a tank and collect the rainwater off the roof. Your driveway is a good option for collecting ground runoff. In apartments, rain can be collected for the whole building and the water can be used to benefit all the residents. Think small gardens, for instance. Before embarking on tank purchase and installation, it’s a good idea to get some data together. What size tank do you need? What is the area of my roof? What is the average rainfall where I live? Is there room for the tank and to what use will I put the water? Where is the tank best situated for optimal rain harvesting and should the tank be connected to the household mains so the water can be used indoors – flushing toilets for example. 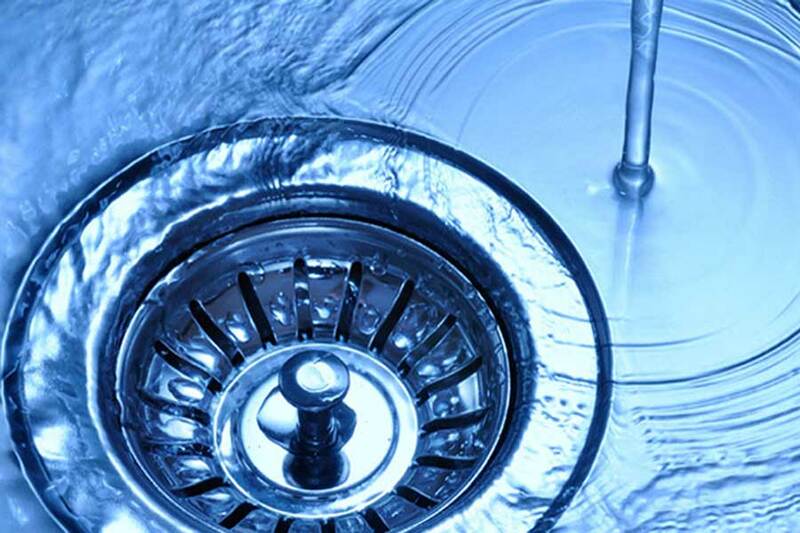 Think about this – using rainwater for your toilets, laundry and gardening will save you 70% of your annual water bill! Also check with your local council about incentives or rebates that may apply if you go down that harvesting path. Councils are well up to date with sustainability issues and can point you in the right direction to specialists who can help with your project. Packaging comes in a range of different materials. Sometimes what is used depends on the kind of freight or goods that it needs to protect, other times it is simply a matter of what the company finds cheapest or easiest to use, or what the transport company insists on. Plastic is a much used material that has certain benefits, but it also has a downside in that it takes a long time to break down. 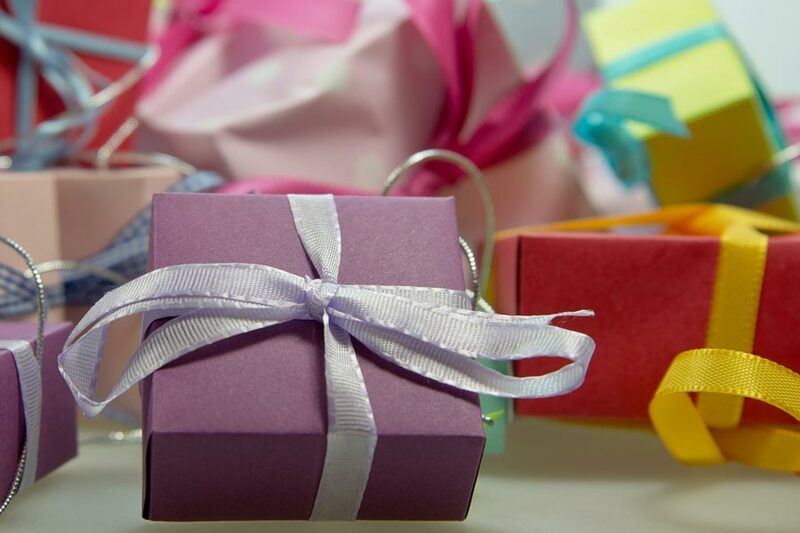 There are several options for eco friendly packaging materials and more are being found as the swing to sustainable practices becomes more important and more popular. Here are some of the most used sustainable packaging materials. Cardboard and paper. While they both originate from trees, often it is the waste product from timber that is used. And since both can be used over and over and they break down quickly in landfill leaving no residue they can be considered sustainable. If recycled, other products can be made from them. Cornstarch biodegradables. Packaging made from cornstarch break down easily and can be composted. It is often used for takeaway foods or made into pellets that can be used as a filler in boxes or cartons. While it does have a negative impact on the environment when in landfill, this is only for a limited time. Many businesses such as SEO companies jump on the green bandwagon by following sustainability guidelines in an effort to attract more clients, but this does not always work. For a start, adopting environmentally friendly practices – while often simple – does take at least some effort. If you are only doing it to get more customers and this doesn’t happen in a way you can quantify you’ll lose interest. Once that happens employees cannot be expected to get behind you. It is important to have at least some enthusiasm for the concept rather than just for the results in terms of the bottom line. People don’t like to change the way they do things unless there is a good reason that they can agree is important. While employees may be mildly interested in your bottom line they are often more interested in their own, or in the way any change will affect them personally. 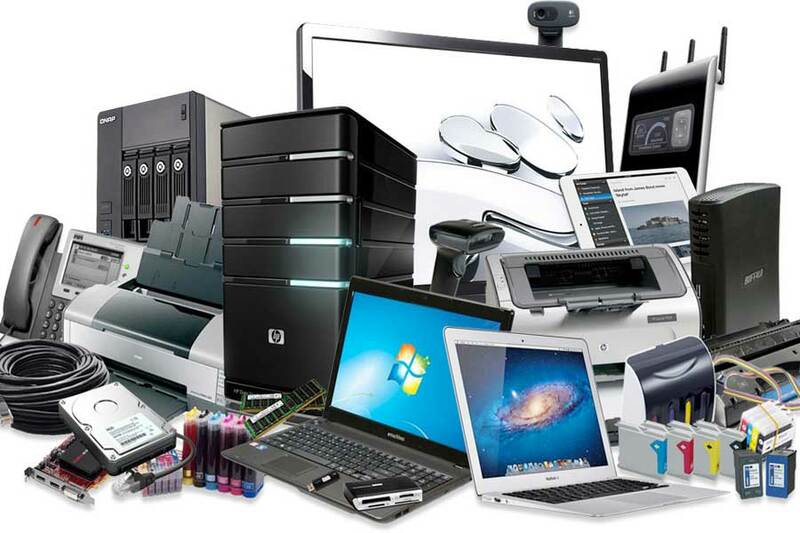 If you are into sustainable living and eco friendly products, you might be interested to learn about the latest computers that all have many elements of sustainability, meaning their carbon footprints have been reduced. If you use a computer a lot you may work in web design or a related area but these days almost everyone uses a computer of some kind, be it ever so small. If you work as web designer or SEO and you’re on your computer all day, you might prefer a desk top PC. You’re in luck because DELL offers the LOOP desktop PC. All the parts are recyclable and rented out. They are updated weekly so you’ll hardly ever have to buy new parts. It can be assembled in 30 seconds or less because it is screw-less. So how does a computer made of paper sound? It may not seem like the strongest thing around, but have you ever tried tearing a thick sheet of cardboard? Hard, isn’t it? This little laptop is made from stacked sheets of paper. If anything breaks, you can simply replace it by more of the same and send the broken part back to be recycled. No waste means green. Another laptop is solar powered, with its own solar panel that folds out to power the device. This is ideal for those on the go who tend to sit in the park or drink coffee on the sidewalk while they are using their laptop. This will be a big savings in power use, with the solar panel being able to charge the computer whether it is opened or closed. Another laptop is made from starch-based polymers so the frame can be recycled as well as all the inner components. It can also shine a laser on the wall to project a screen, so you don’t really need a screen or a keyboard. How Can a Villa Holiday be Eco Friendly? A report this month from holiday experts Easy Villas says if you are truly into sustainable living you may wonder if a holiday in a villa is truly an eco-friendly choice. Even though this can seem like a costly choice and therefore not so very sustainable especially if you are on a budget, you have to look at it from a different perspective. A luxury holiday like can be eco friendly if you share it. Shared holidays are usually much more fun anyway. Suppose you choose a 3 bedroom luxury villa and took 6 people – 2 to each room. Divide the nightly rental by 6 and it suddenly becomes very affordable. At that rate, the cost of the villa that is advertised at $240 per night, drops to a mere $40 per person. This is something you would never find in Australia, especially not for luxury accommodation. Even caravan parks cost more than that per night and they certainly don’t have luxurious accommodation. What do you get for that? A lovely villa with lots of living space and a kitchen as well as the bedrooms. Having a kitchen means you can save on the cost of bought meals, especially breakfast. You get a pool that abuts the villa so you can virtually step off the porch into the pool. Many villas have private pools so you don’t have to share with anyone other than your group of friends. There is luxury outdoor furniture you can use in between swimming in the pool and most villas are close to restaurants, spas and other luxuries that you would enjoy on such a holiday. 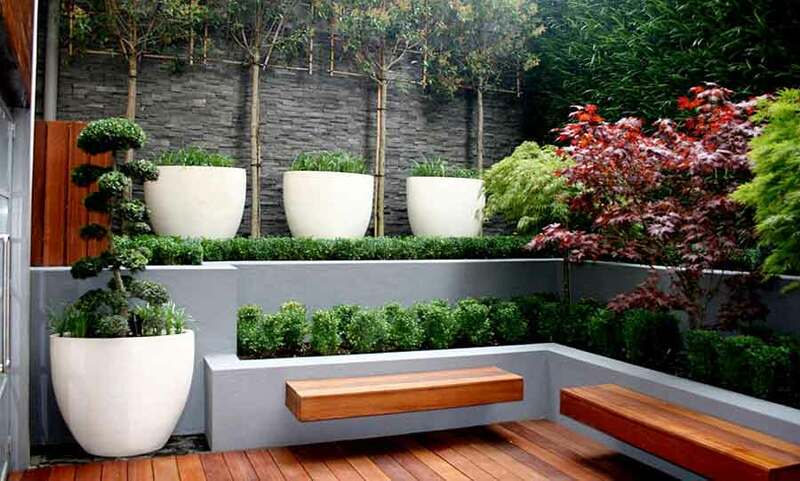 Why are Designer Garden Pots Sustainable? Garden pots can be said to be eco friendly if making them didn’t cause pollution and if they last a long time. Sustainability experts consider garden pots to be sustainable if they are made from some natural substance that breaks down in around 5 years. But how is that sustainable? If you are going to spend money for something like a designer garden pot that you adore the shape and colour of, it needs to last longer than that. And most do because that is what they are designed to do. Designer garden pots are not going to find their way into landfill for a very long time. And when they do they will begin to break down just like any rock does, over time – if they were made of concrete to start with. Pots that break down quickly are all very well if they are to replace those ugly black plastic pots that find their way to landfill as soon as the plant in them has been planted out into the garden. But pots for the balcony are not like that. They are going to be used for the life of the plant and beyond, because plants often die, so you could easily be planting several different plants in your designer pots over their lifetime. In fact, they should actually last as long as you do – or longer. 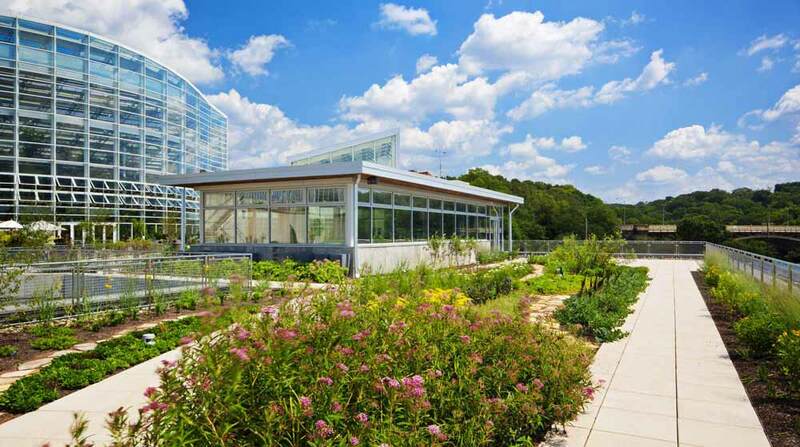 When it comes to landscape design, not everyone understands how to incorporate sustainability. Sustainability is simply another word for environmentally friendly. Implementing it into your landscape design can mean that maintenance is reduced and the impact on the environment is lessened. This is good news for your pocket and energy levels as well as for the planet. So what exactly can we do to make our landscape design more sustainable? There are many elements to be considered. Make the area water wise. Part of this is planting natives or other plants that like the kind of dry weather that most of our country is blessed – or cursed – with. We don’t have to use a tonne of water every day to keep those lawns and gardens green and healthy. Growing shrubs and plants that prefer or tolerate dry weather means you use less water. This reduces your costs and the time taken to water the garden, not to mention the cost of replacing plants that die when water restrictions come into being. 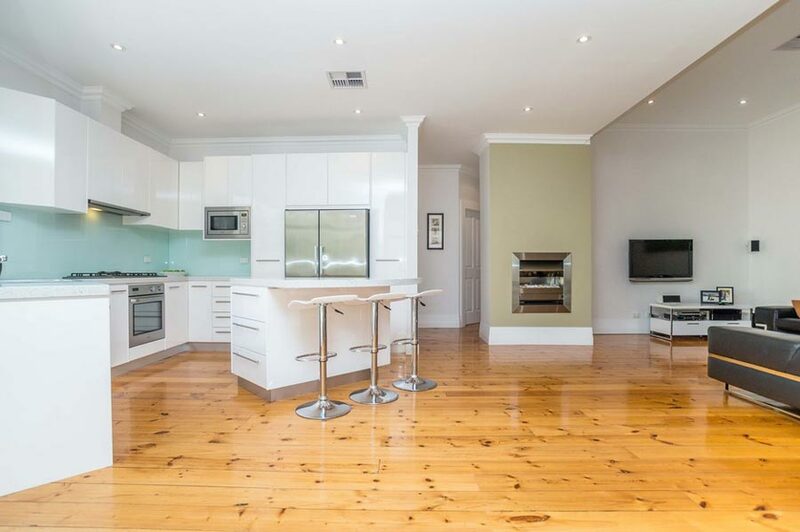 Whether you are planning a small renovation or one that will require you to call in good removalists and move out for the duration, if you were thinking of property renovations it is also wise to consider those that give you the most benefit sustainably. That is, they use environmentally friendly procedures to enhance your lifestyle. For instance, you may need to add an extra room, but is it going to create a dark space by taking away natural daylight from the room it adjoins? If so, you may want to think what you can do to prevent this. It may be possible to get extra space by rearranging the interior of the home, or by adding a room on another side of the house. If not, can you add a skylight to the room that is left without a window? Or maybe you can repurpose the room by creating a window into the new room. This is only possible if privacy is not an issue. There are many other ways to make sure renovations are environmentally friendly and add to your lifestyle rather than taking anything away from it. Whether you’re a fan of sustainability or not, it is fairly obvious that practicing it in every area of life actually saves costs and often time, as well as the earth’s resources. For instance, sustainable fencing not only keeps you secure, but saves a lot of time in maintaining the fence and also the costs of doing so. 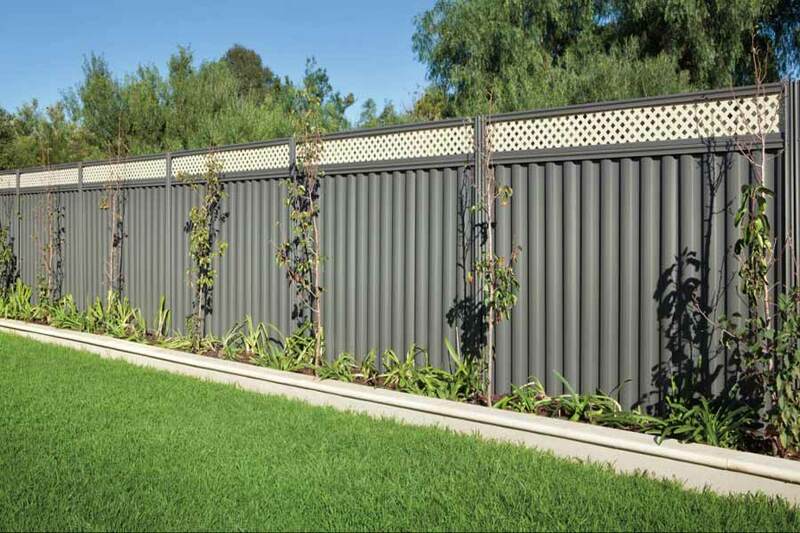 Fencing contractors may offer picket fence options and they do look nice, especially with certain styles of houses, but this kind of fence is not particularly sustainable because it requires regular painting to protect the timber from the weather and ensure it lasts a long time. Some people would consider it unsustainable simply because it uses timber, but timber is a natural and renewable resource that is often grown especially for such applications. Any prospective home builder who listens to sustainable construction advice should know about the choices in building materials that are environmentally friendly. Timber is the traditional material used for the frame or the house, but unless it is sourced carefully it is not always an eco friendly choice. Trees are a renewable resource, but most take a long time to become mature enough to cut for building a house. However, pine grows more quickly and you can source timber from dedicated pine plantations. Many people choose concrete for their whole house instead of just the flooring slab. 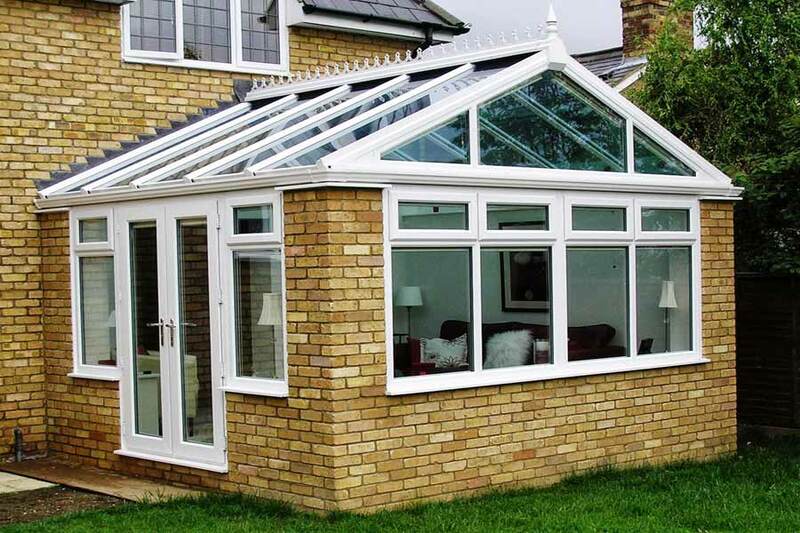 It has good thermal mass, meaning it has the ability to keep the home at a stable temperature so there is less need for heating and cooling. When doing home improvements there are many ways to make sure they are sustainable – and for that matter, that the rest of your home is too. Being sustainable is not only about saving the earth’s resources; it’s also about creating a home that does not cost as much to run over its lifetime. Eco-friendly construction advice will help you achieve this. 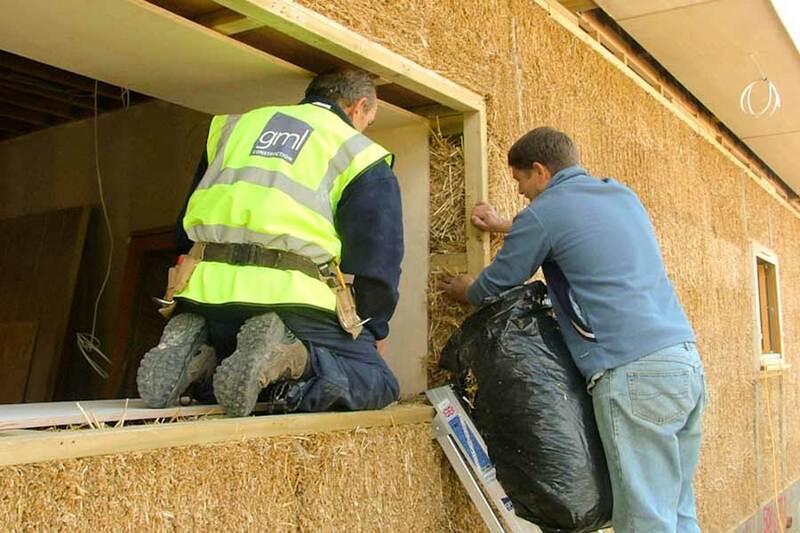 Builders and renovators are increasingly understanding the need for sustainability. They realise that many of their customers require homes that make the best use of building materials and that are designed to reduce their carbon footprint, not only in the building of it, but into the future. Sustainability is gradually becoming more acceptable, but it is time it moved into the mainstream of society so that everyone uses sustainable practices as a matter of course. In this way our planet will be preserved and our health will improve, as many sustainable practices are actually very good for our health as well as the pocket. If we live in a polluted atmosphere all the time it is bound to affect our health, often in ways we don’t expect. For instance, many years ago no one thought that tobacco smoke could kill, and certainly no one would have believed the second hand smoke could cause cancer, yet this has proven to be the case. No matter if you run your business from home or have a dedicated office or warehouse in some other location, advertising is needed so people can be made aware of what you do or offer that they may need. If people don’t know about you, they can’t become customers. Most advertising is costly, but when you advertise with a website, online business consultants otherwise known as a digital agency can use it to take your business to the next level. 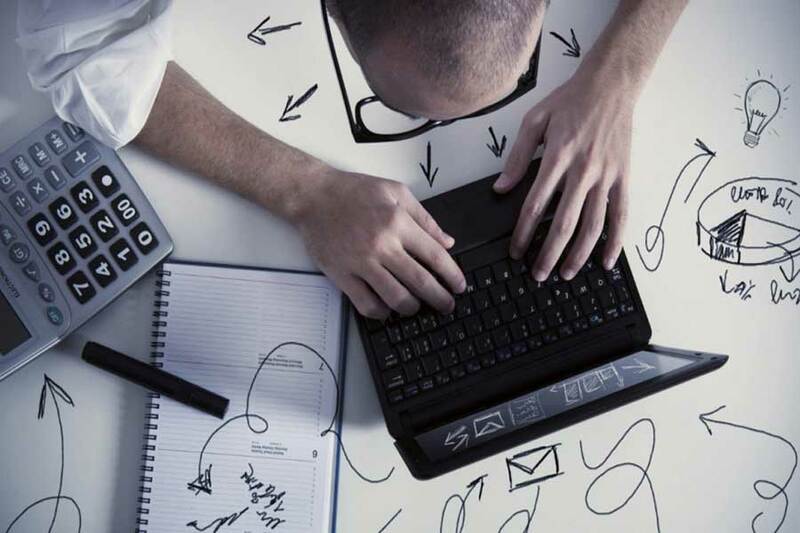 Here are some of the advantages of advertising your presence online with your own website. A website may cost more than an ad initially – and that is doubtful when talking large ads – but it is there all the time. Compare this with a newspaper or magazine ad that only lasts as long as that edition – rarely more than a week. With a website, customers can contact you directly via an email link. They don’t even have to write down the email address to take home with them. A website offers several different ways for contact: the email address, a phone number, a contact form on the website or a physical address. You can have a great deal more information about your goods or services on the website than you could fit into a paper advertisement. You can provide a way for customers to purchase your products from your website without being dependent on a bricks and mortar store, with its limited business hours. 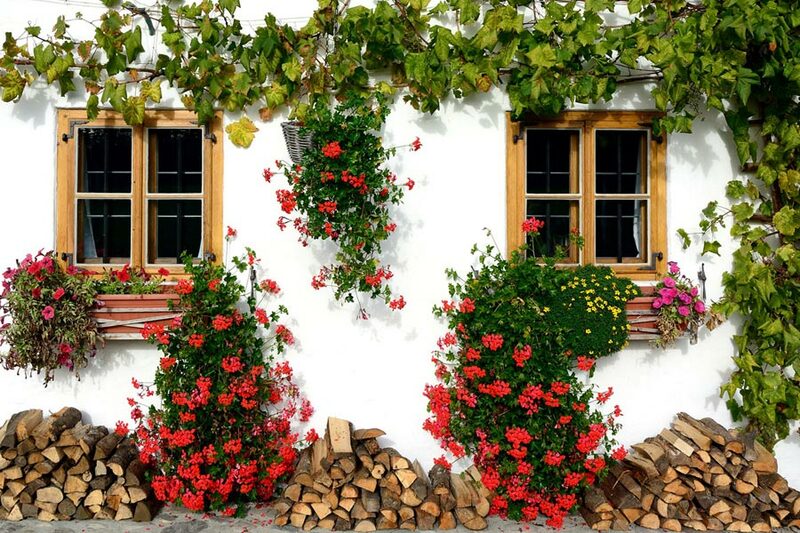 If you are considering rejuvenating your garden area with sustainable and eco friendly ideas, but have planned a holiday overseas, it’s a good idea to wait until you come home before making the final plans. Why? According to holiday booking company Easy Bali Villas, you see many lovely landscaping ideas around villas and in other locations and even other countries. 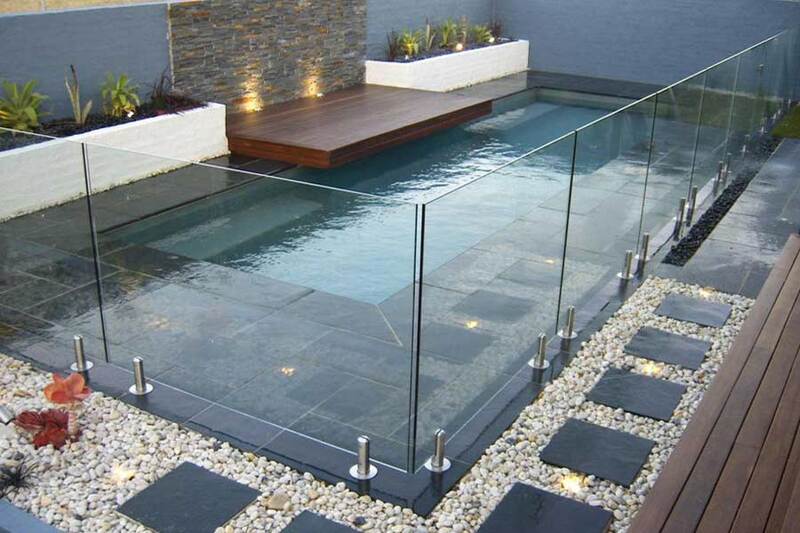 You may even see some garden hardware that you would just love to enhance your property with. For instance, many people love Balinese garden statues and the way in which they are showcased in the gardens of that country. You can easily purchase this type of thing while in Bali and have it freighted home, because it will most likely to too heavy to carry. 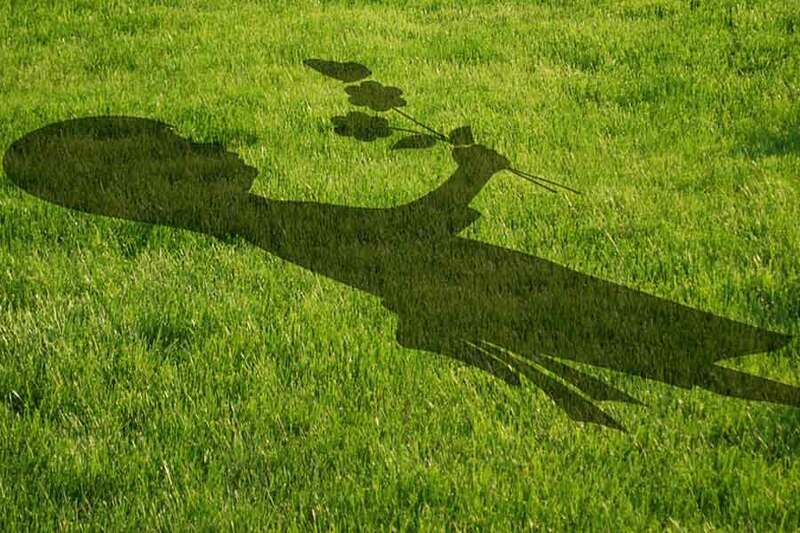 It is possible to get something truly unique that will make your lawns and gardens really stand out. If you are building a new home or renovating the kitchen in your current home there are many ways in which you can have an environmentally friendly kitchen design. Doing so will not only help the environment; happily, it also saves on costs and can even keep you healthier, when you remember that many products release toxic fumes that are known carcinogens. 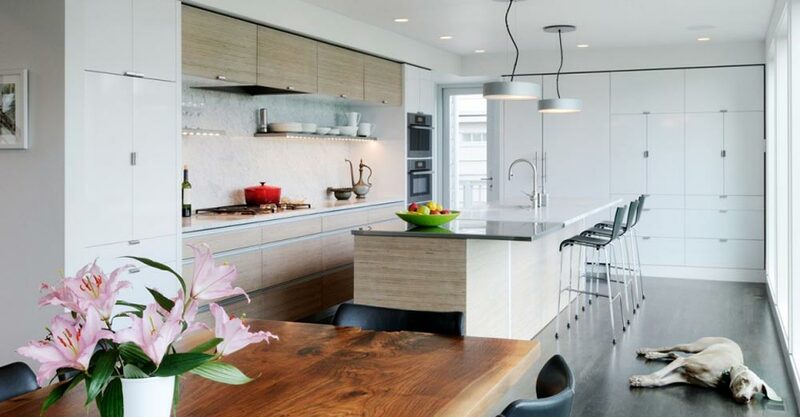 If you use building materials that are both sustainable and non-toxic your kitchen – and lifestyle – will be well on the way to being a lot healthier, not to mention environmentally friendly. Start with the kind of materials you use in the kitchen for the cupboards, the counter tops and the flooring. Many cupboards – particularly the inner parts or the back – are made from MDF or other types of materials that are bonded together using toxic glue. This glue can release fumes into the air for many months after the product has been installed in your kitchen. Many homes look large from the outside, but that’s because about one third of the front is taken up by the garage roller door. Once inside, the house doesn’t have as much room as you may have expected. When your family expands, there’s really not enough room unless you add an extra one. That may cost more than your budget allows. But there is another way when it comes to home renovation that you can expand the house and get more room, be it a bedroom or living room. It’s time to convert the garage. This works best where the garage has a doorway straight into the house as many do these days. But even if it doesn’t, cutting a door into the wall between the garage and the house is a relatively easy matter for a handyman. Moving into a new home is a bit like starting your life anew. You have a new area to explore, new neighbours, new school for the children and a whole new home to make your own. 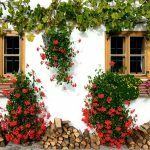 While you are doing this, consider some of the many ways you can make your new home sustainable – environmentally friendly. If you were always going to start caring for the environment this is the ideal time to start. There are many ways to make a new home eco-friendly and the good news is that it will often save your costs as well. 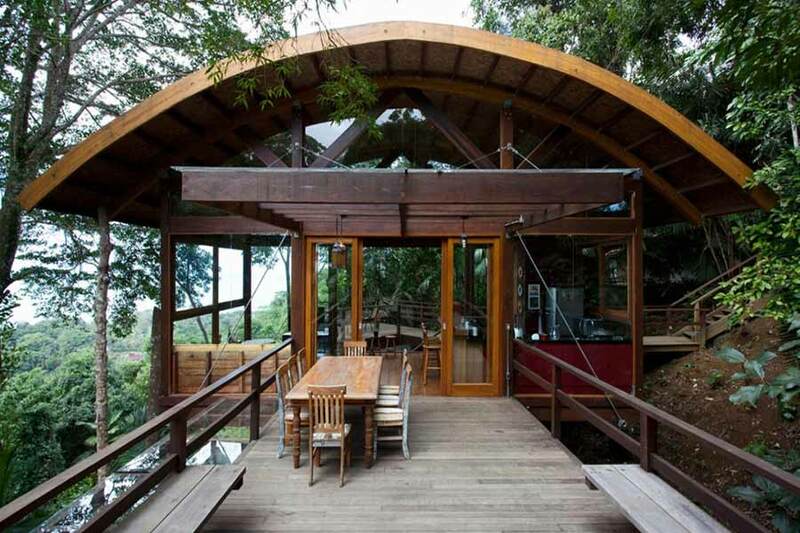 Here are some tips on how to make your new home sustainable. Make sure all the lighting is either CFL (compact fluorescent light) or Led lighting. Not only will it save you money, but it is healthier for you than incandescent light bulbs. If you have just built a new house or redesigned your yard, you need to think about lawns. 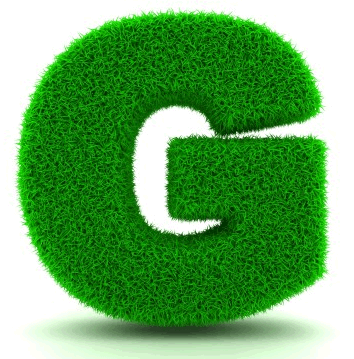 What sort of lawn do you want, what sort of grass do you want, or do you want to use artificial turf? While most people choose to buy roll on turf from a turf farm, artificial lawns are becoming more and more popular. Artificial turf doesn’t need mowing, which means that you can simply lay it, and forget about it. You don’t have to buy a lawnmower or whipper snipper, and you don’t have to waste time mowing. Artificial turf doesn’t need fertilising or watering, again, saving you a lot of time and money. Artificial turf has a consistent, uniform look throughout. Artificial turf feels fake, and may be looked down on by kids. Artificial turf will wear out eventually, and replacing it is a lot harder than simply seeding a new lawn. When you need plant hire it is essential to choose the right size for the job. 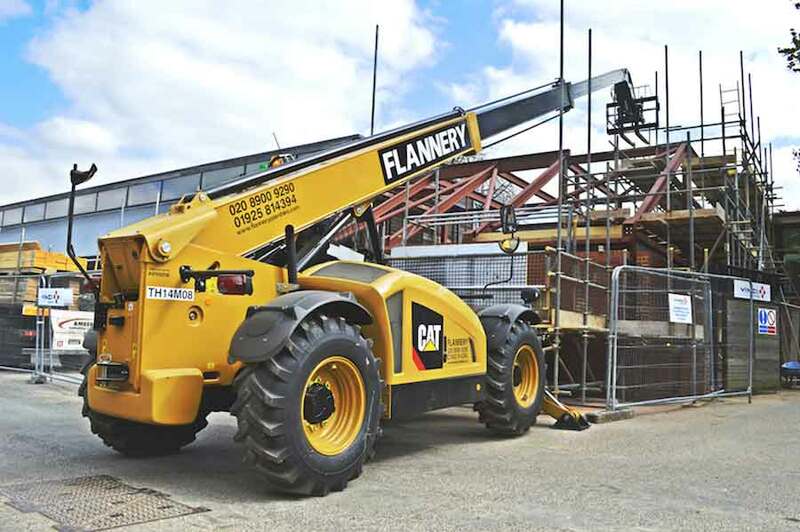 Should you hire equipment that is really too big, it is simply wasting money, as such equipment will be more expensive to hire than a smaller one. In addition, it is not likely to do the job properly and can often make an unnecessary mess of the surrounding area, possibly destroying habitat that could have been saved. If you choose equipment that is not large enough for the job, it will have to work much harder to accomplish what is needed, and then it will take a lot longer to get the job done. This is not sustainable either, for you or for the environment. It will take more fuel and the equipment may even break down due to doing a job it was not meant to tackle. So if you are interested in sustainability, it is wise to take care with your equipment hire plans so that you get only equipment appropriate for the job. If you are not sure, don’t be too proud to ask a professional for advice. Usually the ones that hire equipment will have a good idea of what is needed if you tell them a bit about the job. Be guided by their advice, since they are the experts. These days many people look for eco friendly ways to run their lives so they can conserve the earth’s resources and help make it a more pleasant and safer place to live with less pollution. But when it comes to a wedding there is so much to think about they are likely to forget about it. However, there are many sustainable choices that can be made for your wedding and Photo Booths are one of them. At first glance it may be difficult to understand just how having a photo booth at your wedding reception can be considered friendly to Mother Earth, but it is. Remembering that every little bit counts towards the whole, so even if you think it is only a tiny drop in the bucket, it is still important. Natural stone walls make any building look unique and beautiful, but especially residential buildings. Stone has been used as a building material with applications such as stone cladding for hundreds of years and many buildings made from it are still standing today, proving its worth and durability. However, these days there are more technologically advanced ways of cutting stone so that the finish is even more attractive. For instance, stone can be cut into blocks or bricks that make it much easier and quicker to build with as well as giving a different look and appeal from years ago. The tools that are used these days to cut stone don’t depend on muscle power like they used to and they are made of stronger materials as well, so the job of cutting stone can go ahead more quickly and efficiently, offering a cost effective solution for your building. 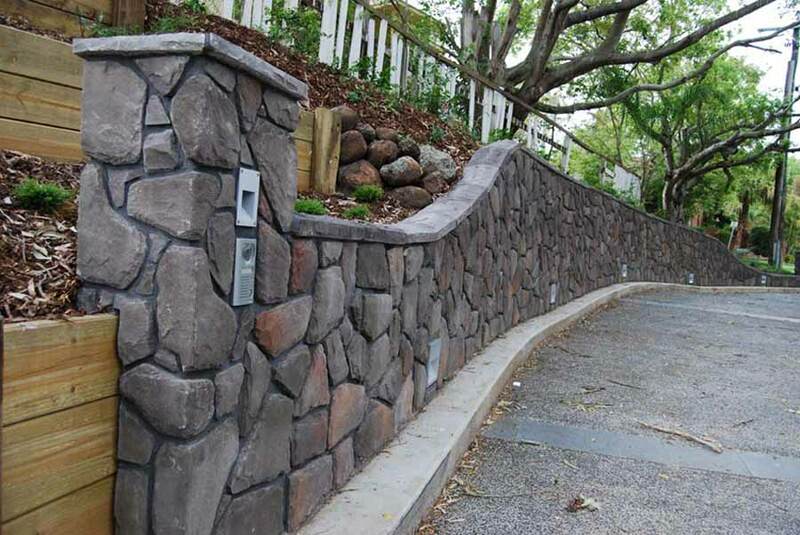 There are different types of accessories that can be used to enhance your natural stone walls. Gothic windowsill – a favourite that will add a wonderful perspective to your walls and your home. Bullnose window – the rounded convex trim enhances the window. Rounded edges prevents wearing or erosion of a sharp edge. 2-course splayed corbelling – an extension of two rows of limestone bricks out from the face of the wall. Many security fences are made from steel palings that are attached to steel horizontals similar to the design of a timber paling fence. The difference may be that there is a concrete footing along the bottom so that no access can be gained by digging a hole under it. Security fencing of all kinds does an essential job of keeping assets safe and preventing harm from coming to people or animals. 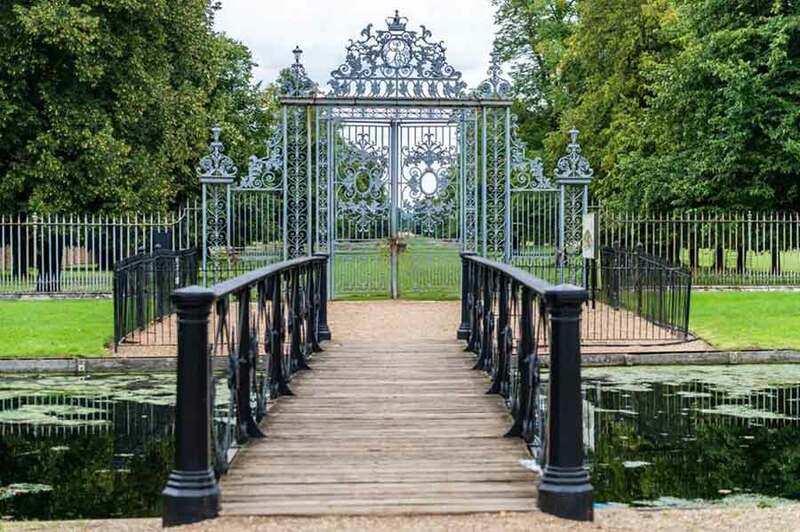 Steel fencing can be said to be sustainable or environmentally friendly because it can be reused and recycled. For instance, when wire fencing is no longer required around construction sites it can be taken down and used somewhere else. Steel also has a very long lifespan so it may also be taken down and re-used in another application. But even if it is not, it is so durable that it will last for many years. During this time there is really nothing in it that can cause harm to the environment. 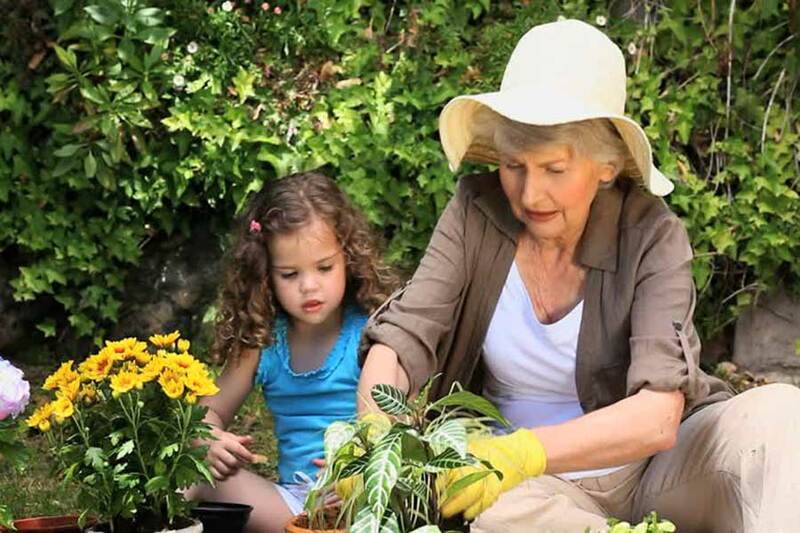 Having outdoor furniture to rest on is an ideal way for seniors to keep up their gardening habits. As you become older it is more difficult to keep up the amount of exercise you need to do to stay healthy and keep your muscle tone good. The trouble is that the less you do, the less you are able to do and the less you feel like trying to do it. That’s because once you stop it is not long before you become weaker – and the weaker you are the harder it is to enjoy exercise. 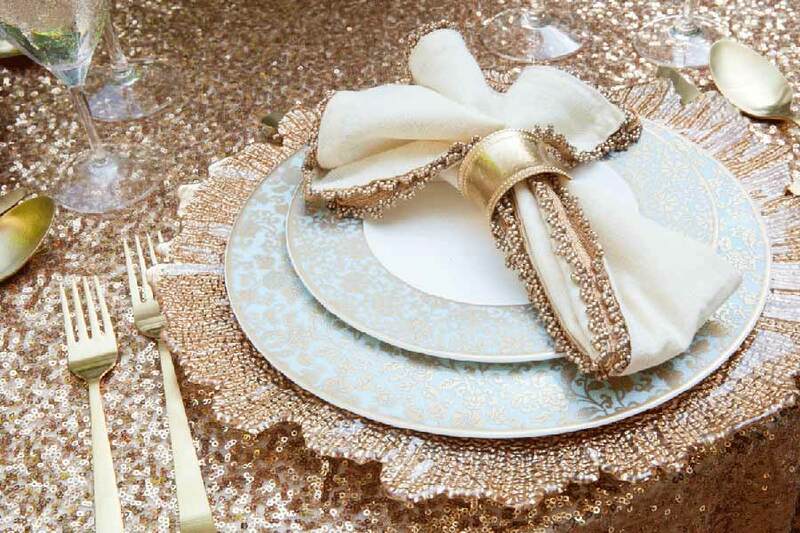 When it comes to planning a wedding there are many decisions to be make and if just some of them are eco friendly it will certainly help the environment. If you are hiring a photo booth for a wedding reception will avoid the use of chemicals used in developing print photos and choosing organic flowers gives a boost to farms that insist on keeping the earth free of pesticides. 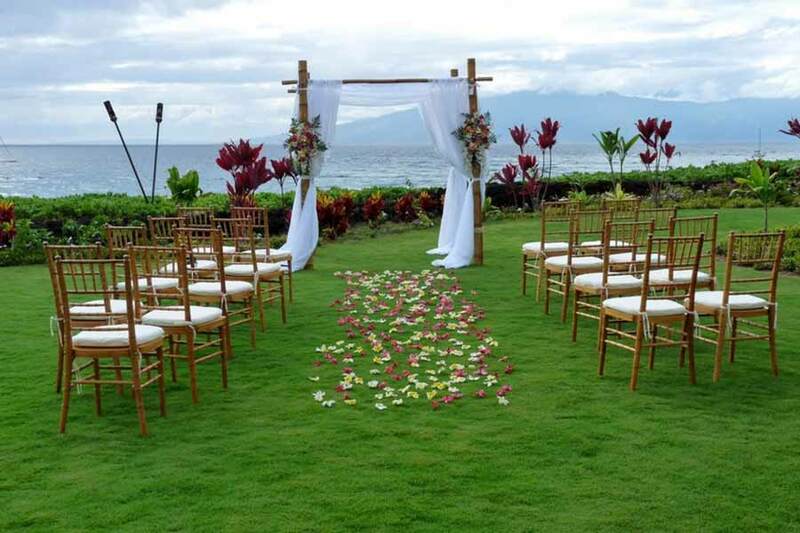 However, you can also choose an eco friendly reception venue and that doesn’t mean it has to be outside, although this too, is an option. So what about considering a venue for an inside reception that is a little out of the ordinary? For instance, some museums or art galleries allow the use of their building for other things such as receptions or conferences – and they may even provide catering.